Spending money is easy. Saving money is hard. But here’s a list of apps, sites and services that make it easier to save, easier to invest, and easier to spend smart when you’re at the beginning of your financial life. 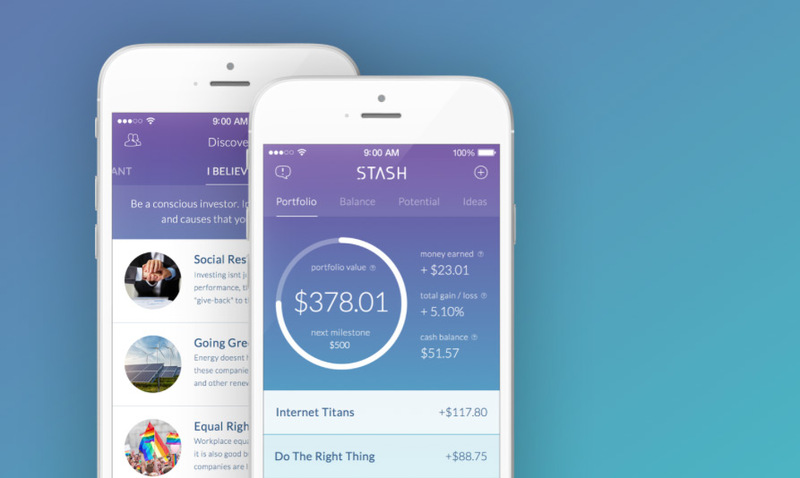 Stash lets you buy fractional shares in companies via your smart phone, and begin investing with as little as $5. The service let you to buy into enterprises that reflect your personal beliefs and goals. Financial guidance, recommendations and investment milestones provided free. The system is bank-grade secure. 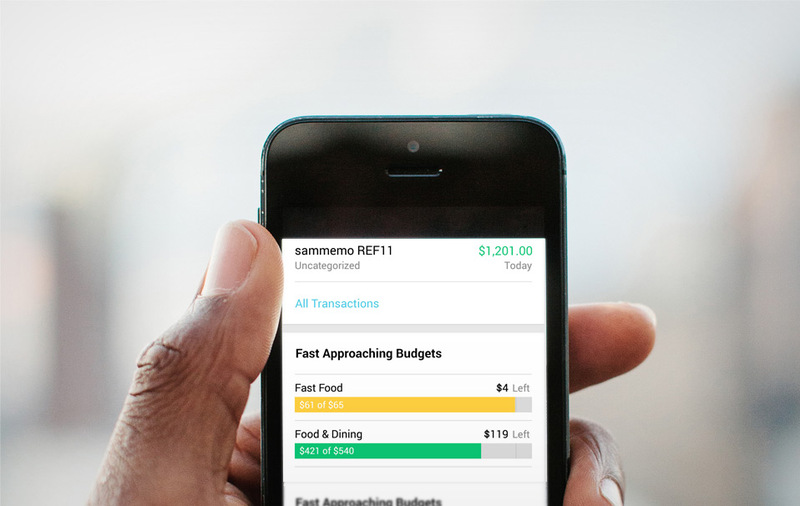 SmartyPig is a free, FDIC-insured bank account that make it easy to save. Create specific savings goals — like “travel” or “wedding” — and set a date for when you want to save the funds. 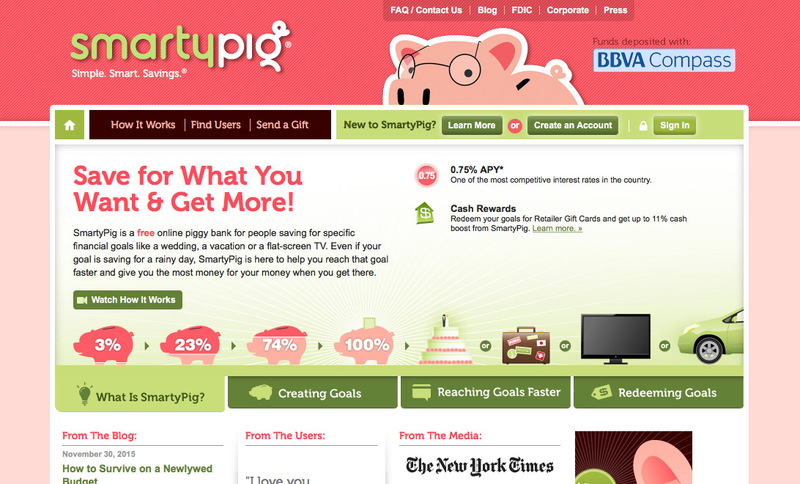 SmartyPig will tell you how much you need to save each month and schedule transfers from your bank account. Break that “spend now, pay later” mentality. The stock market is complicated. But Vanguard makes it easy to invest, and with the lowest cost to individuals like you. Let their calculator help you pick ETF funds that are right for you, then invest. The value here is that Vanguard funds charge very low administration fees, so you get to keep the lion’s share of your returns. 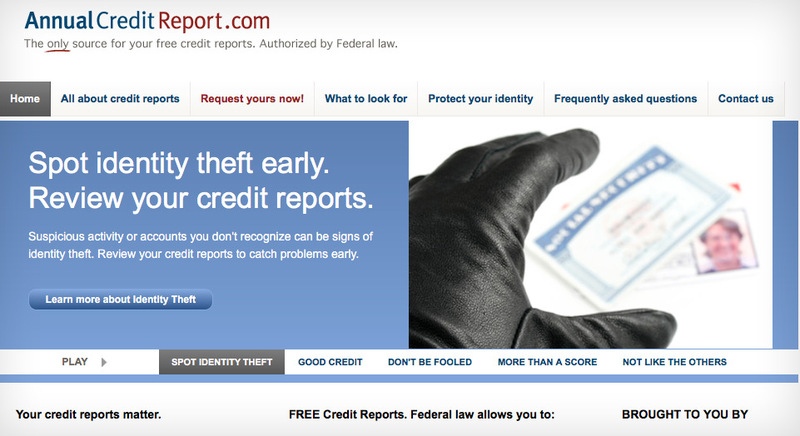 Annual Credit Report is the only authorized site for your free credit report, as mandated by the FTC. You get one free report a year by U.S. law. If you need another report, consult this page for a list of reliable free credit reports. Tired of getting credit card offers in the mail? 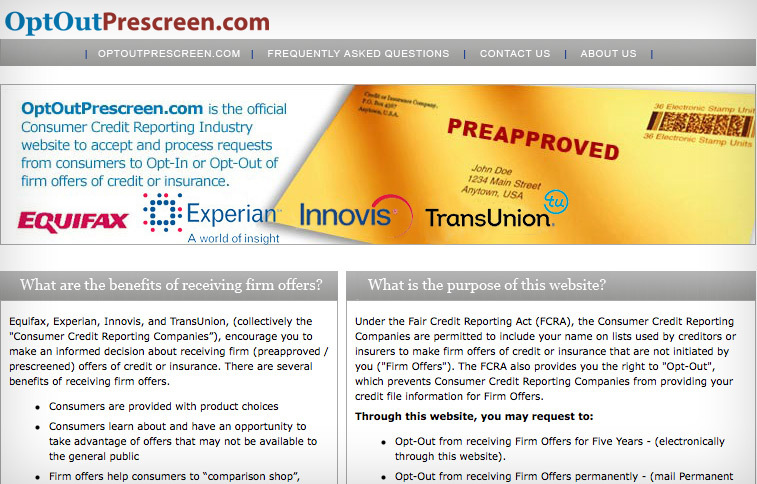 This website, accredited by the Fair Credit Reporting Act (FCRA), let’s you opt out from receiving them FOREVER. If only this existed for spam emails. 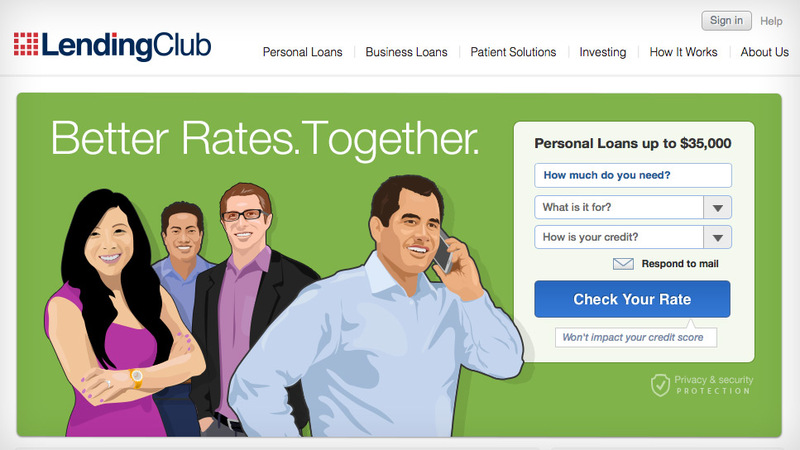 Lending Club helps you grow small amounts of money through peer-to-peer lending. 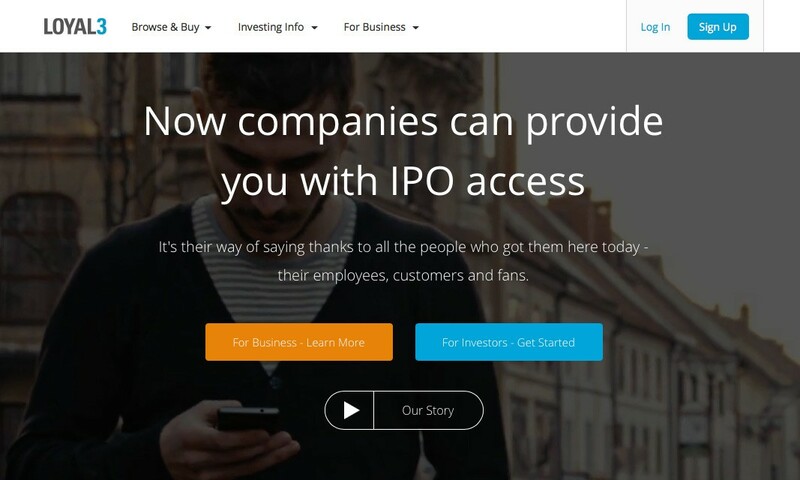 You can lend out as little as $25 dollars at a time and make returns of 8% or (much) more. It’s great for when you want your money to make money, but you don’t have a lot of money to invest. Interested in buying bitcoin? Some people think it has the potential to revolutionize the financial world. 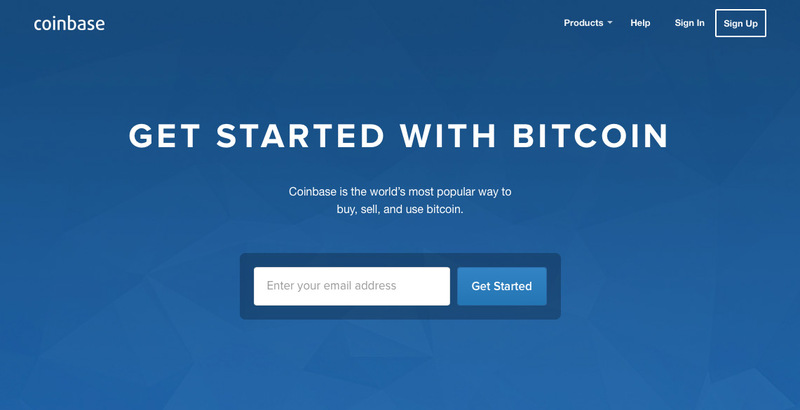 Coinbase is the easiest way to buy BTC. Just open an account and buy with cash or credit card. You can also send and receive the coins at your wallet address and set up recurring buy or sell orders to invest long term. Remember Stash from above? Lawnmower is Stash but for bitcoin. 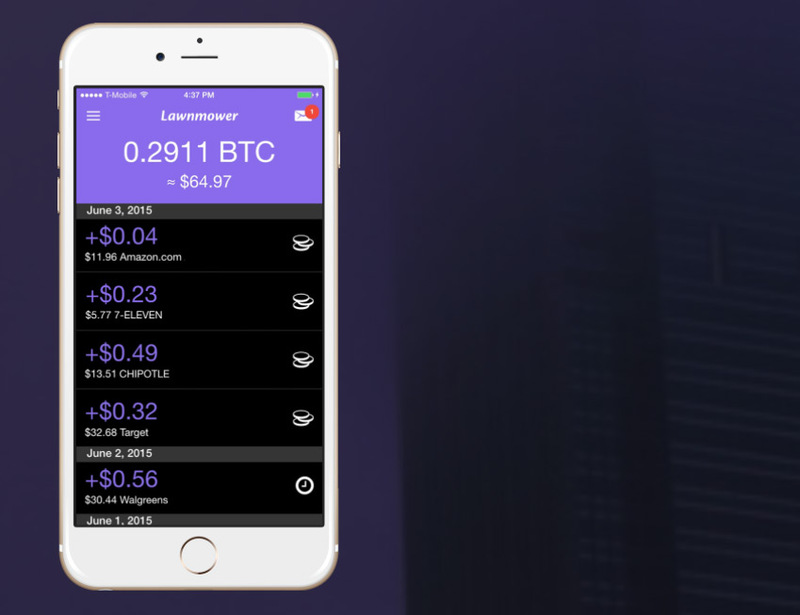 It rounds up transactions to the nearest dollar and uses the funds generated to purchase bitcoin. It’s never been easier to passively buy bitcoin. You won’t even notice. Loyal3 makes it easy to invest in companies you love through a fractional share investing account. These accounts let you buy and trade stocks in fractional portions, so the cost barrier to entry is low. Check out to buy fractional shares of a few major companies. 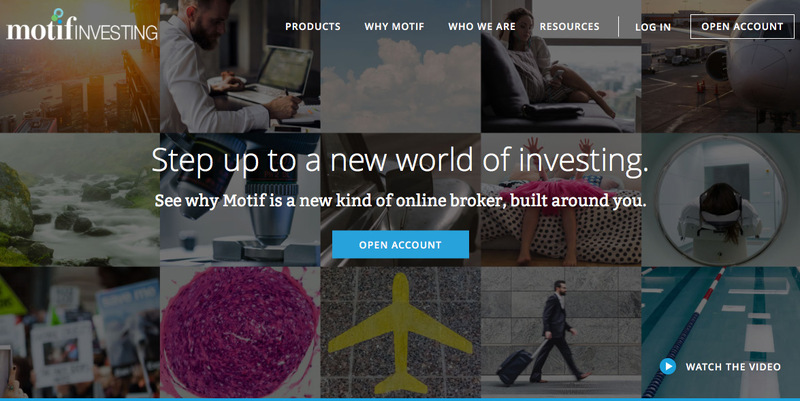 Motif lets you buy custom “motifs” or stock portfolios that follow trends such as “Videogames,” “Electric Vehicles,” or “Internet of Things.” You can also create custom motifs of up to 30 stocks you like. Trading fees are only $10 per motif, or $4.95 per single stock. It’s a fun way to invest. 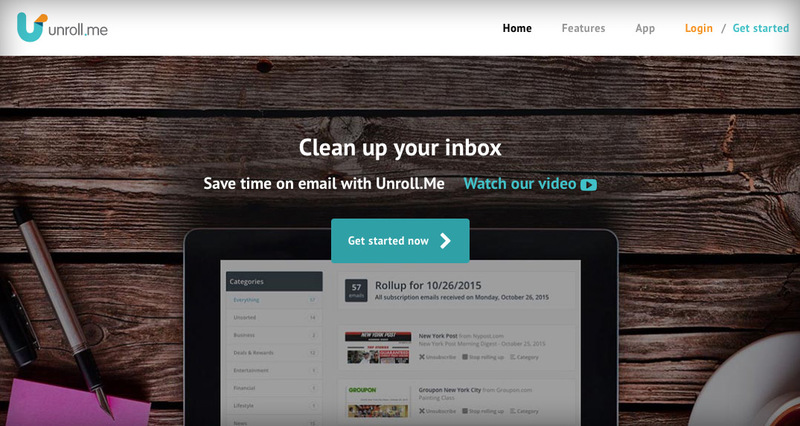 Unroll me is an email add on that crawls your email for subscriptions, lets you opt out of the emails you don’t want, and then “rolls up” the others into one easy email digest you can read once or twice per day. It’s too easy to feel inundated with sale emails that make you spend more than you intended. Unroll me will disrupt the cycle. 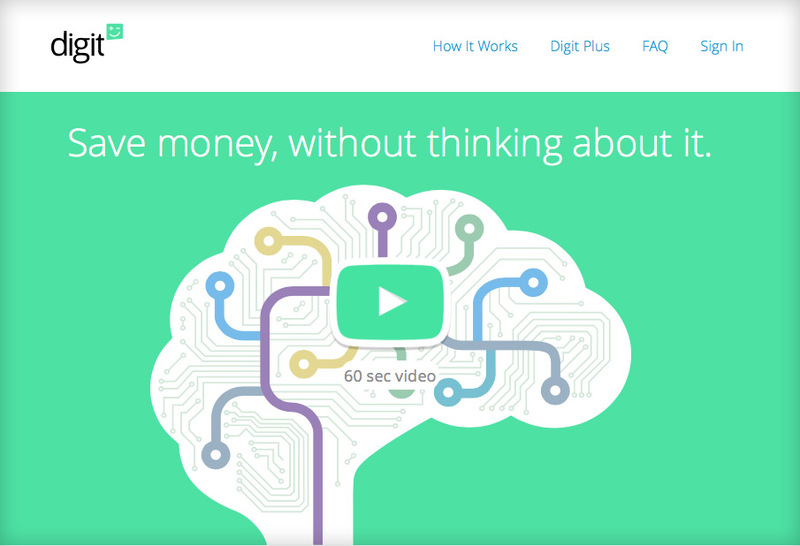 Digit analyzes your spending and cash flow then intelligently “steals” money from your checking account and deposits it into your digit savings account. It sends weekly notices telling how much it has saved for you, and lets you withdraw money back into checking account with text messages, which is cool. 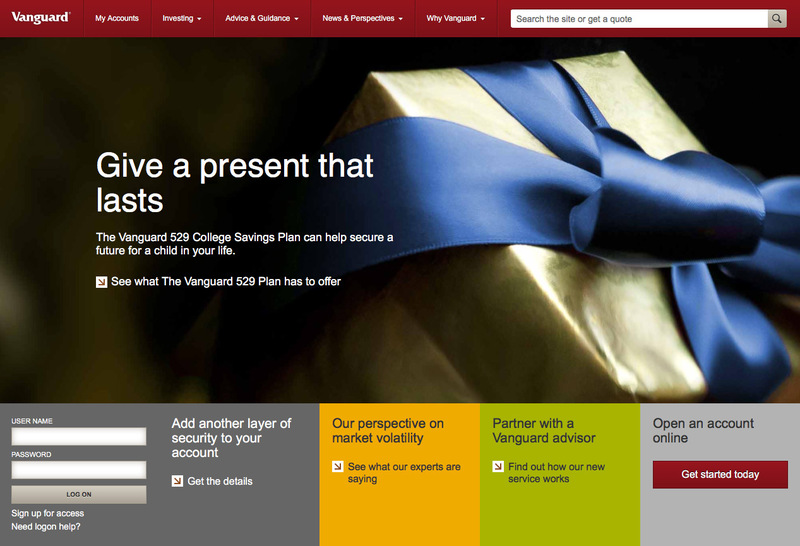 We hope you can use these resources to bolster your finances and save your way to success. Do you have a favorite app or service that wasn’t on the list? Share it in the comments below. You could certainly see your enthusiasm within the work you write. The world hopes for more passionate writers like you who arenâ€™t afraid to mention how they believe. Always go after your heart. I was just looking at your 13 Essential Financial Resources Every Millennial Should Know About – Alba Consulting site and see that your website has the potential to become very popular. is. I feel that you just can use some % to pressure the message home somewhat, but instead of that, which is excellent blog. A wonderful read. I’ll certainly be back. Pretty component to content. I simply stumbled upon your website and in accession capital to assert that I acquire in fact enjoyed account your blog posts. Any way I will be subscribing in your augment and even I achievement you access constantly quickly. I just desired to offer you a quick heads up!